Vitamin D3 supports bone and immune system health** D3 is the form of Vitamin D naturally produced in the body from sunlight. 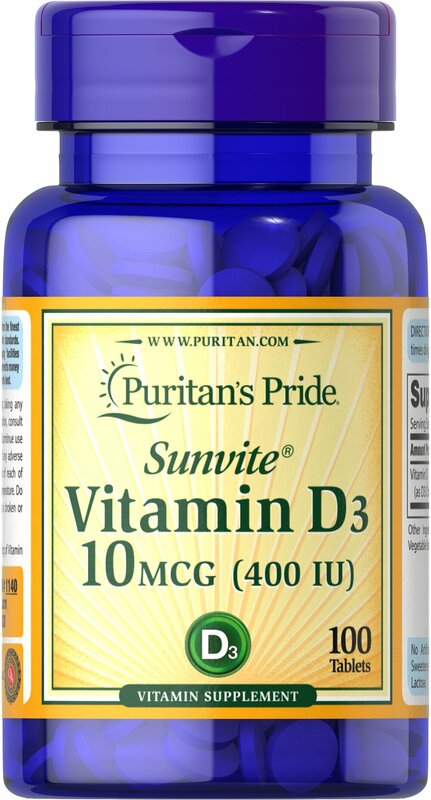 Vitamin D3 is a more potent and bioavailable form compared to D2. As an essential nutrient, Vitamin D is important for optimal health. ** Vitamin D assists Calcium in bone maintenance and plays a role in immune system health. ** Vitamin D absorption may decrease as we age, therefore older individuals may especially benefit from supplementation.